Volkswagen PH aims at shipping thousand units to clients in ASEAN annually in the upcoming years. In 2018, Volkswagen PH has surprised all car lovers with the launches of up to 5 new models in the crossover class, along with C and B segment. The new VW lineup in the Philippines includes the long-wheelbase Tiguan, Lavida, Santana, Lamando and Santana Plus. 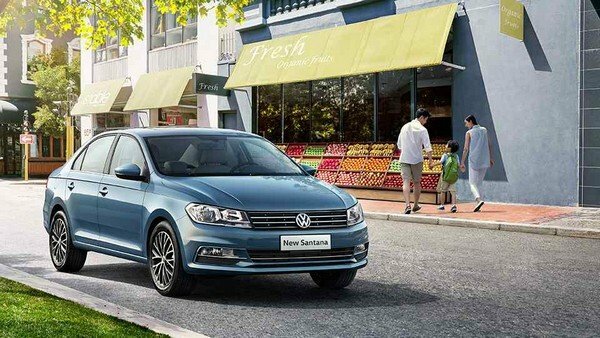 Supported by favorable tariffs thanks to the implementation of the ASEAN-China Free Trade Agreement (ACFTA), the VW PH has begun sourcing new vehicles from the Chinese market. The Santana GTS and Santana are placed on the favorite B-segment. The standard VW Santana was born to be a sedan and has the same form as the Polo Notch. It is expected to go head to head with the Suzuki Ciaz, Honda City and the Toyota Vios. 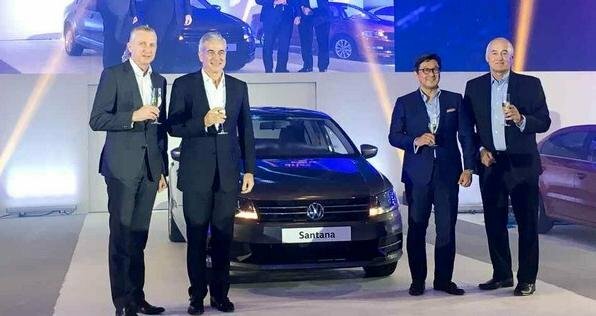 The Volkswagen Santana 2018 price is P686,000 for the base, manual-equipped version. The automatic variant will be released later this year. The sedan is powered by a 1.4L gas mill. Meanwhile, the Santana GTS is designed to be a station wagon, receiving a widened rear section for a bigger cargo space. It comes equipped with a 1.5L engine mated to a cruise control and 6-speed automatic transmission. 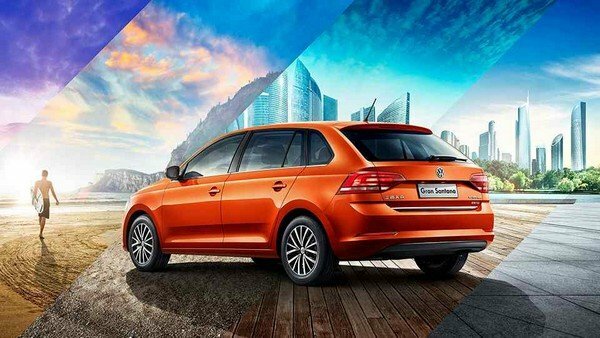 Speaking of the C-segment, the Volkswagen Lavida 2018 is launched as a cheaper alternative for the Jetta. The Lavida is a sedan but it comes adorned with advanced features like an automatic climate control and a sunroof. 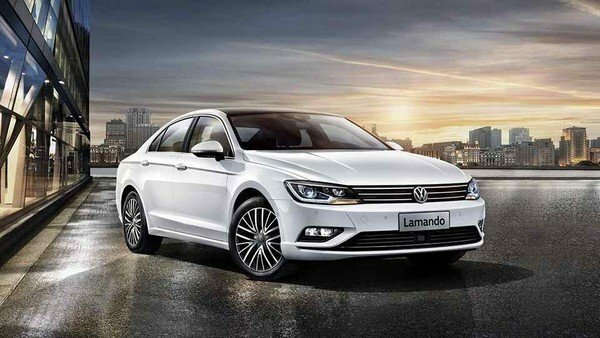 Another VW new model also jumping into the C-segment is the Lamando. In fact, the Volkswagen Lamando 280 TSI 2018 is positioned in the middle of the D and C segment. It boasts upscale features like a standard half panoramic sunroof and is powered by a 1.4 TSI engine combined with a dual-clutch gearbox. In the crossover segment, the Volkswagen Tiguan 2018 proudly joins as a new member with a longer wheelbase than its predecessor. The new car is armed with a 1.4 TSI powertrain working with a dual-clutch gearbox. The pilot shipment has been applied for the Philippine market since January 2018 and the result is wholly positive. 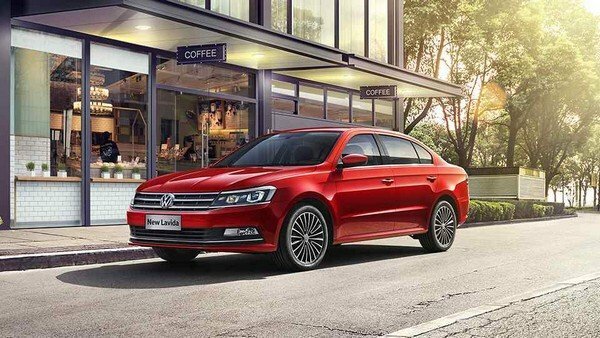 Volkswagen aims at delivering thousands of its vehicles to clients in ASEAN annually in the upcoming years.